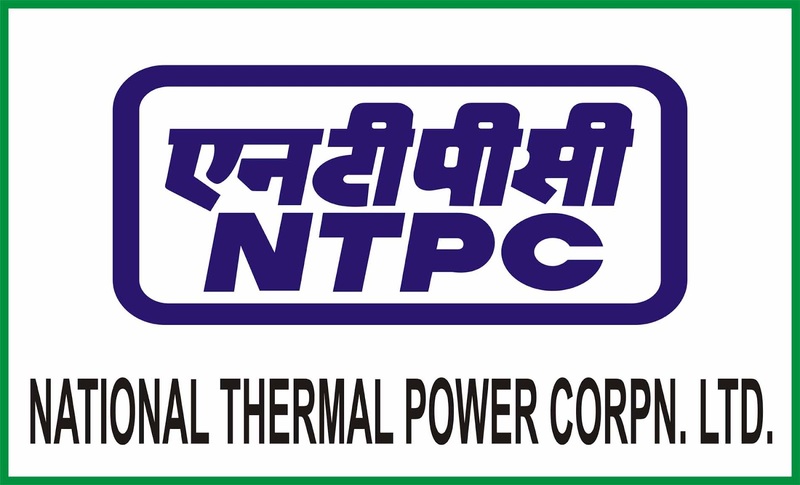 NATIONAL THERMAL POWER CORPORATION Recruitment 2017 – 150 TRAINEE Vacancy – Apply Soon !!! National Thermal Power Corporation NTPC recruitment 2017 proposes to receive the application from applicants in Online Mode. 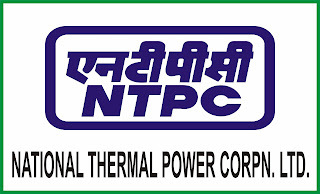 Eligible candidates can submit their application to National Thermal Power Corporation NTPC before 26/04/2017. All those aspiring to apply can check out various information like eligibility criteria, salary, Total vacancy, Selection Procedure, Job description, last date, Application procedure and other key information required for the post below. Qualification: Candidates should possess Full Time regular 03 years Diploma in Electrical/ Electrical & Electronics Engineering for Sl No. 01, Full Time regular 03 years Diploma in Mechanical Engineering for Sl No. 02, Full Time regular 03 years Diploma in Instrumentation/ Electronics Engineering for Sl No. 03 & Full Time regular 03 years Diploma in Civil Engineering for Sl No 04 with minimum 70% marks. Age Limit: Candidates age limit should be 25 years and 35 years for Land Oustess as on 26-04-2017. Interested and eligible candidates can apply before 26/04/2017. Candidates will be selected based on objective type written examination/ test. Eligible candidates may apply online through the website www.jvdtcareers.net from 27-03-2017 at 10:00 hrs to 26-04-2017 Midnight.